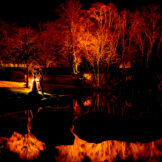 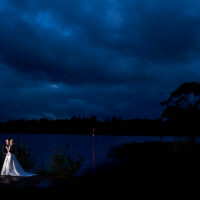 A preview from Bronagh and Douglas wedding day in the Mill Park hotel, Donegal Town. 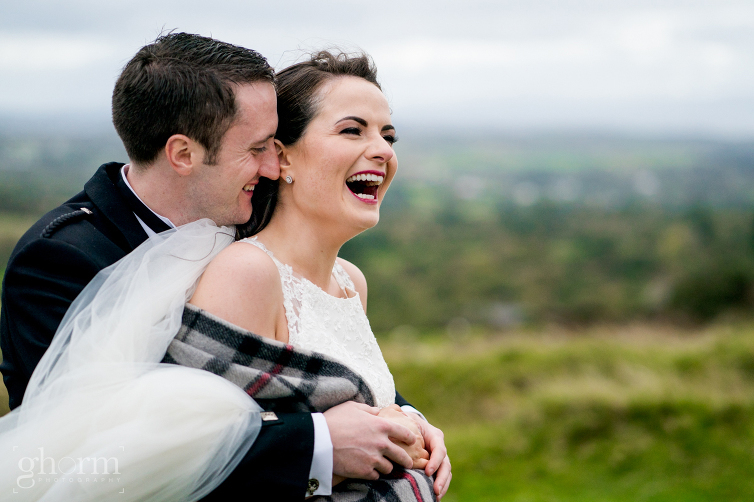 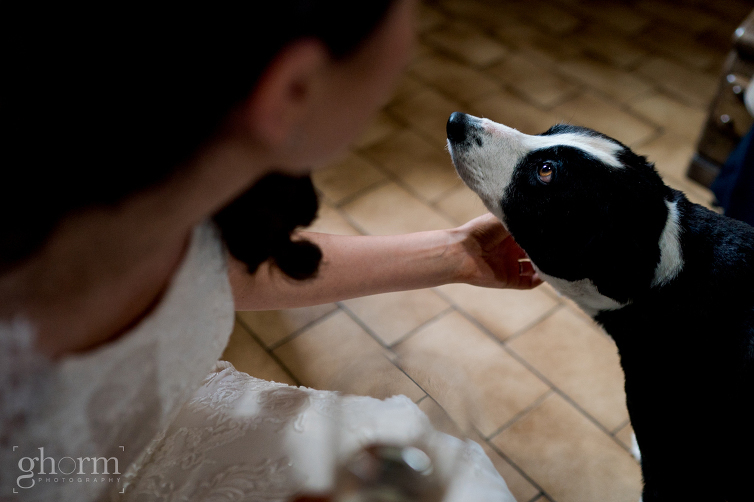 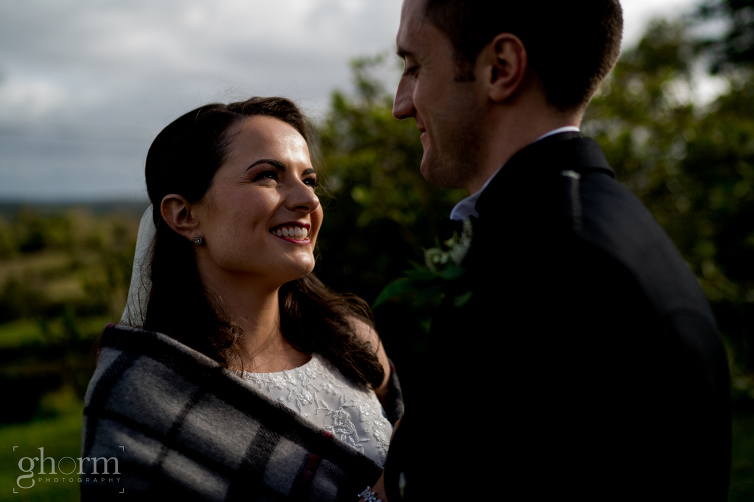 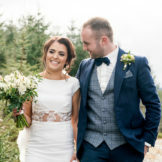 This half Irish, half Scottish wedding was great fun from start to finish. 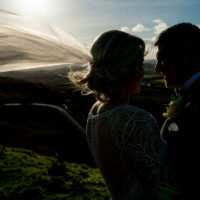 The bridal party even got into a cattle trailer and headed up a hill for the photos.